The most common advice given for tire maintenance is to ensure that they're at the proper tire pressure (the recommended PSI value varies depending on what type of tire you have, so check your owner’s manual or check online to find your tire’s exact value). 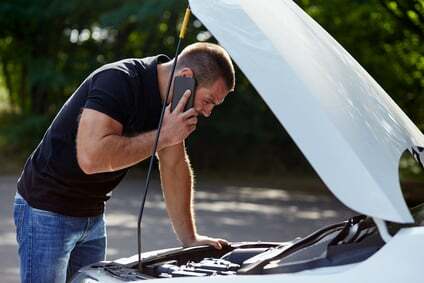 Keeping your car’s PSI at or near the recommended figure is the most important thing you can do for your tire’s health. Your tires can lose about 1 PSI a month, and lose about 1 PSI per 5-degree change in temperature (PSI increases as temperature increases), so it’s important to stay on top of pressure measurements and adjust accordingly. We recommend checking the pressure at least once a month. This tip is more important if you live in a Winter-y environment and need to put your winter tires on every year. If your tires are off and being stored somewhere, there are 3 guidelines you should follow to increase the life of your tires. Keep your tires away from UV light. This comes mostly in sunlight, which means you should store your tires away from direct sunlight. Areas such as the garage or basement are recommended. Keep your tires away from ozone. O3, or ozone, can damage your tires because it reacts with the rubber. Your tires typically contain substances that protect against ozone, but an excess of it can cause damage – ozonation is the major cause of dry tire rot. Keep your tires at a stable temperature. Constant fluctuations in the temperature can damage the sidewall and other important parts of the rubber. Besides these conditions, it doesn’t really matter how you store your tires. Experts say that mounting tires, or lying them down or on their treads don’t really change how they age. Wear bars are an important indicator for tread health. First of all, make sure that your tires hold a healthy amount of tread at all times, as it can be dangerous to drive on worn tires. Within your tread marks (i.e. the grooves in the rubber), the rubber should be fully depressed throughout. If you begin to see wear bars, it’s time to replace the rubber. On winter tires, the check is a bit different – the treads are typically much thicker, so you won’t see wear bars. If you can stick a quarter into the grooves and the portrait is completely covered, then you are good to go. Improper alignment can cause serious issues with your tires. Check out our list of misalignment symptoms, but the acid test is your tread wear. If you see disproportionate wear on the outside of the tire, then your car may be misaligned, and this can cause serious damage to your tires. Only licensed mechanics should be realigning cars, so it’s best for you to leave this to the professionals. 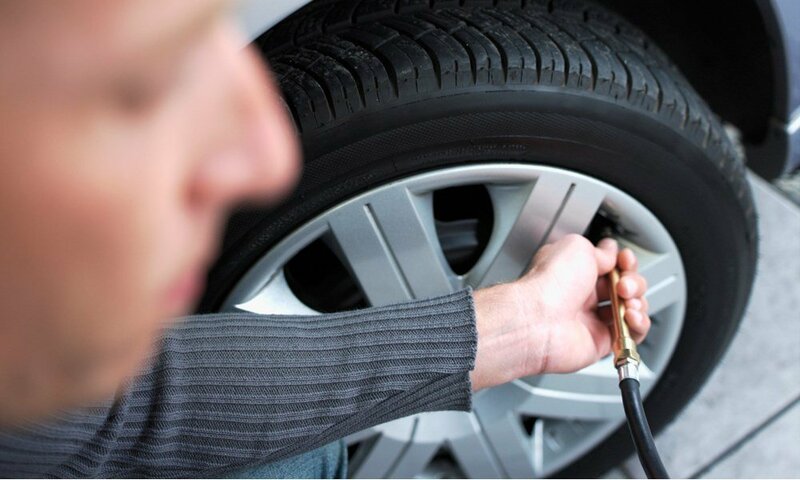 You should also make sure to rotate your tires regularly (every second oil change) to ensure even tire wear. Tires can last up to 6 years in use if properly cared for, which can save you a lot of money in the long-term if diligently cared for. Follow these tips, and you’re sure to see gains in your tires’ longevity.